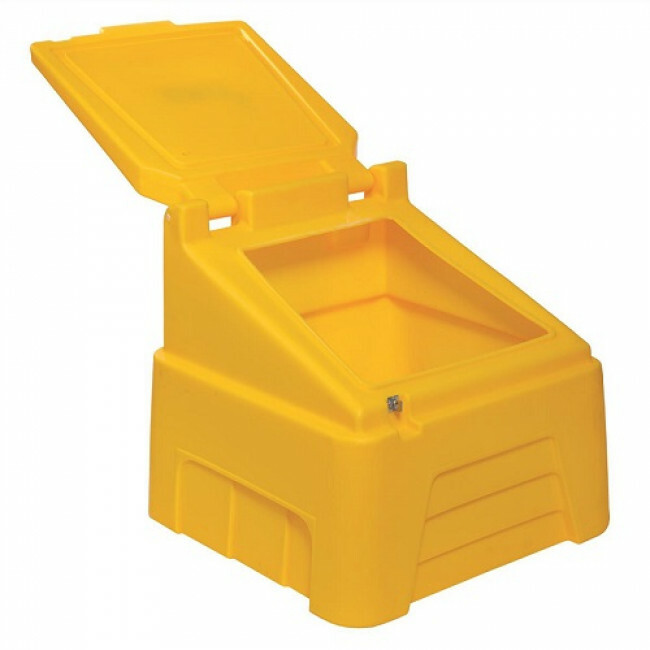 Our 7 Cu Ft Heavy Duty Grit bin is one of the UK’s best-selling small bins because it is compact, well designed, extremely strong and is fitted with an electro plated hasp and staple which will not rust (padlock not included). 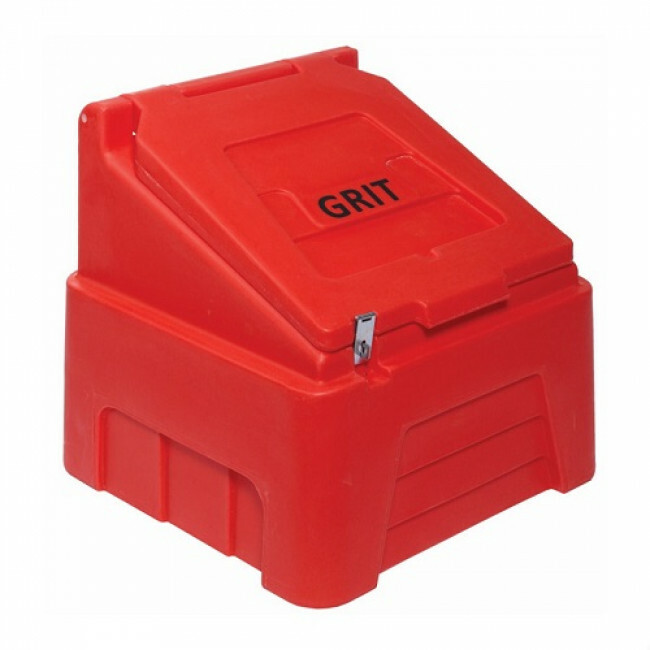 The bin also has “GRIT” moulded into the lid, which is an integral part of the moulding and will last much longer than an external vinyl sticker. 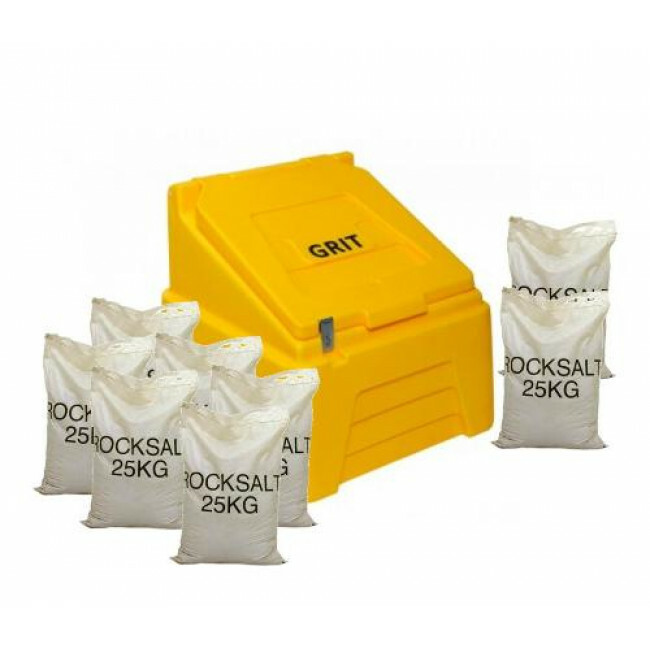 This pack includes a 7 cu ft / 200 litre capacity grit bin and x8 bags of 25kg white rock salt. 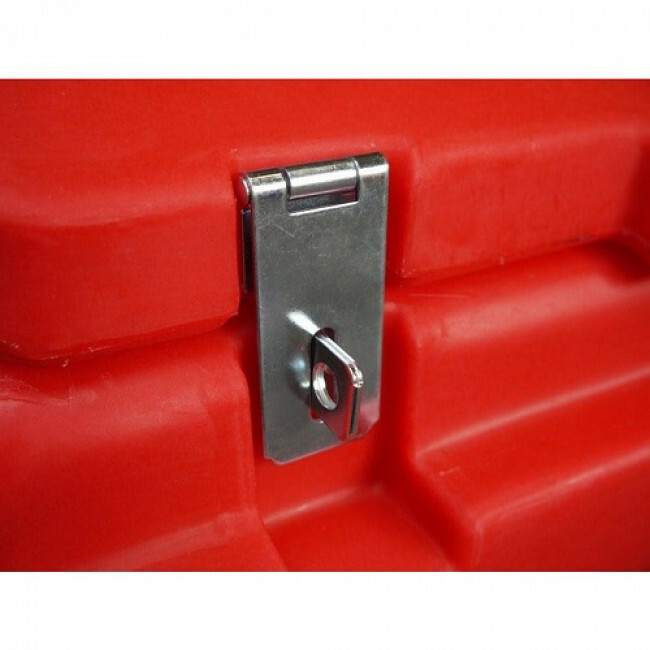 Our white rock salt is clean to use, leaving no dirty residue to be trodden into carpets in buildings and vehicles. 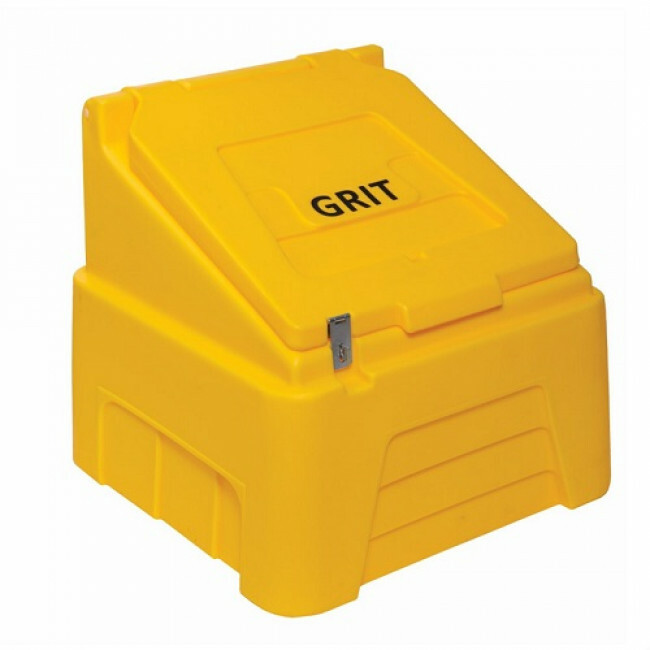 The 7 Cu Ft Heavy Duty Grit Bin is suitable for storing grit / salt on residential and commercial premises. Constructed from durable and UV-resistant polyethylene. 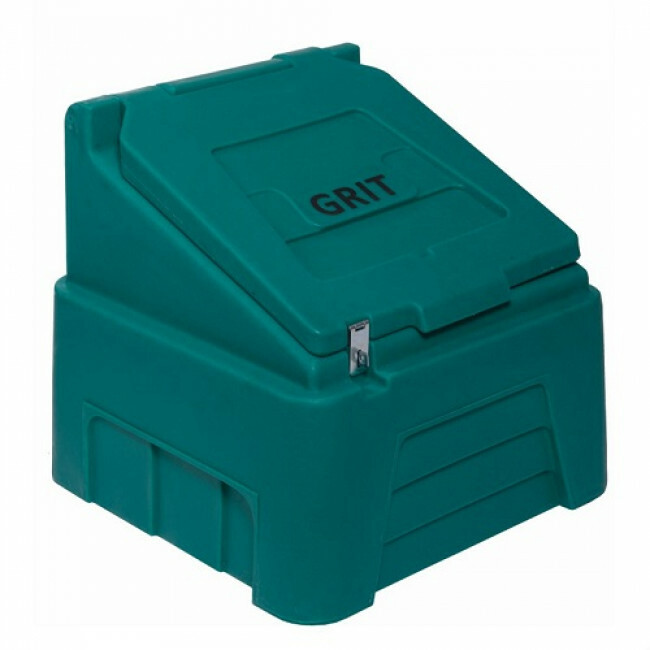 Keep the areas around your home or business ice-free this winter by storing your grit / salt in our 7 Cu Ft Heavy Duty Grit Bins.